The historic building, located in the downtown area, has apparently been overrun with rodents after a nearby structure was demolished last year. City council members and staff say the rats are having a field day in the 91-year-old building, nesting in potted plants, gnawing at carpets and leaving droppings on several floors. Elizabeth Greenwood, a city attorney, believes she contracted typhus last November after working in a building connected to City Hall. "It was terrifying, I thought I was going to die and couldn't figure out what was wrong with me," she told the local CBS station. 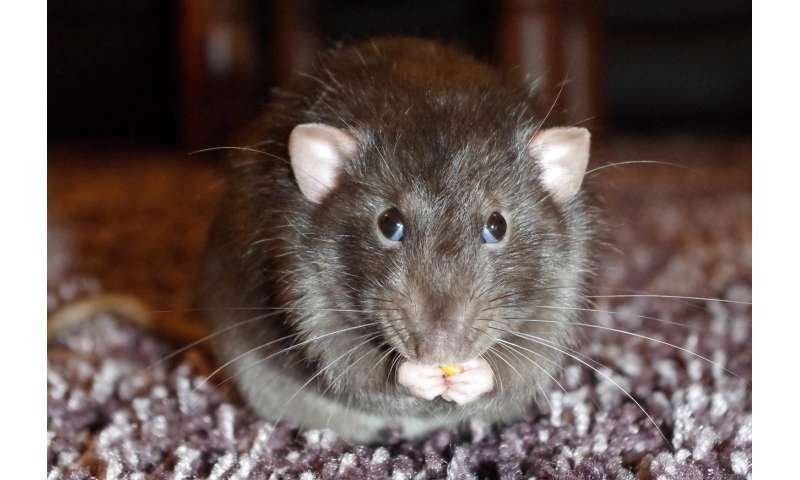 The rat problem has gotten so bad that city council president Herb Wesson this week submitted a motion calling for a probe into "the scope of vermin and pest control issues" in the building and adjacent structures. "Employees shouldn't have to come to work worried about rodents," Wesson told the Los Angeles Times. "I intend to do whatever it is we need" to solve the issue. He said the problem of vermin and fleas in the rugs of his fourth-floor office had gotten so bad that he removed his staff from the art-deco building during the end-of-year holidays and ripped out all the carpeting. He is now asking the city to consider taking out all the rugs in the 27-story building, a popular filming location used in numerous movies including "Chinatown" and "L.A. Confidential." Questioned by AFP, the Los Angeles mayor's office said it was concerned about the rodent issue and was seeking to eradicate the critters. "We are working with our general services department to do whatever... we need to do to make sure this doesn't continue to be an issue," spokesman Alex Comisar said. "They are setting traps, filling borrows, treating tree wells. They are going to all of the places that these rodents tend to find refuge and they are doing what they need to do to eradicate the problem. "We see this as a problem that is very solvable in the immediate future." Demotic rats are the elect of California politics and an essential feature, there to stay and feeding on the unabled.